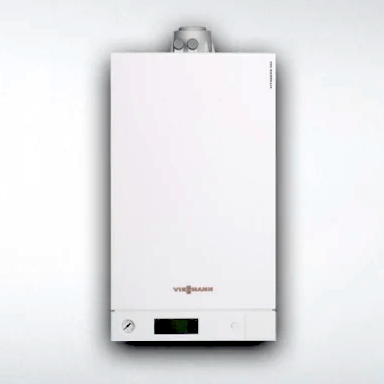 Viessmann residential boilers are some of the most energy efficient and reliable boilers on the market. Combine that with the 35 years experience of Novel Care and you’ve got a winning combination. Veissmann has been a family owned company since it’s inception in 1917. Veissmann residential boilers are one of the leading boiler categories in the world and Veissmann is one of the world’s leading manufacturers of residential boiler technology. When homeowners have needed a reliable and energy-efficient heating source for their ductless home, they call Viessmann. Veissmann ensures that the latest technology is being used and ongoing research is at the forefront of all innovation and industry-leading product releases. 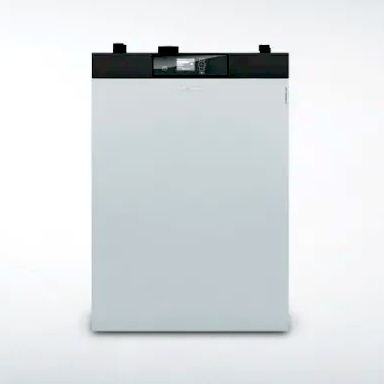 Veissmann residential boilers have been known to pioneer technology time and time again, setting the standard that exists in the residential boiler market. 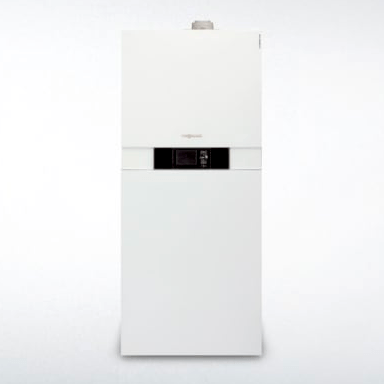 Whether in detached or semi-detached houses, duplexes or multi-unit apartment buildings, Viessmann residential boilers meet every demand and offer solutions for all your needs: oil, gas or wood-fired boilers for both residential use. Simplified installation with pre-installed pressure/temperature relief valves, fully enclosed heating expansion tank and circulation pump, and built-in 3-speed DHW / space heating pump with the diverter valve. CU3A Series gas-fired condensing boiler with stainless steel Inox-Crossal heat exchanger and MatriX dome gas burner. 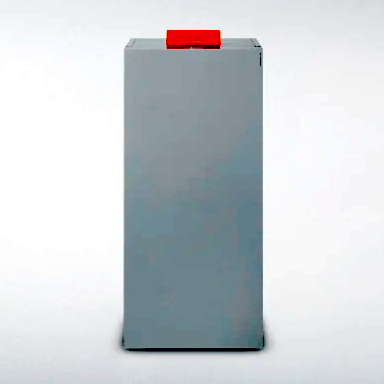 Rated input: 19 to 199 MBH (single) / 1592 MBH (cascade). Vitocrossal Pocket Design with wide water passageways allows for system/full flow applications. No dedicated boiler pump required and eliminates primary/secondary piping. Our cast iron boilers offer a reliable, durable and efficient residential heating solution. 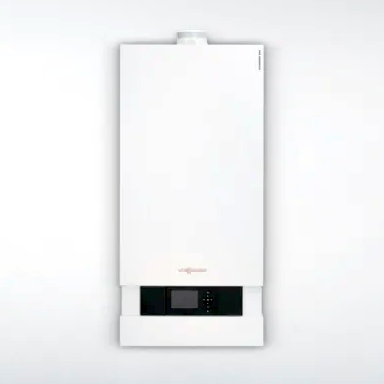 The boiler’s compact triple-pass design, combined with a high-quality heat exchanger surface ensures easy installation, economical energy consumption, high operational reliability, and a long service life. Floor-standing, fully automatic wood pellet boiler. Rated input: 44 to 193 MBH. Fully automatic pellet boiler with a heating input range of 44 to 193 MBH / 13 to 57 kW. High efficiency up to 85% for excellent utilization of wood energy. Innovative combustion technology for very low emission levels. Flexible and space saving installation. Ecotronic control with plain text user prompts and remote control monitoring option. 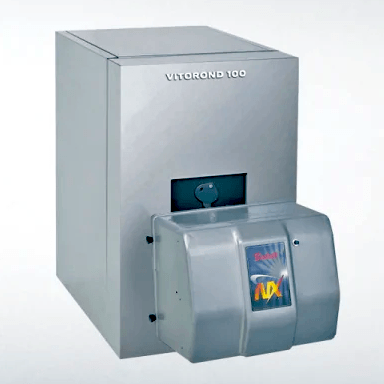 Automatic ash removal through a stainless finned grate ensures highly reliable operation and long cleaning intervals (ash bin requires emptying only once or twice a year). High operational reliability provided by rotary lock valve for 100% back-burn protection. Flexible fuel feed, e.g. pellet vacuum system with hopper or auger system.